exercise and drug free chiropractic care. ​To help as many people as possible become healthy naturally. That purpose moves us beyond the goal of relieving pain and suffering to the vision of promoting and maintaining optimal health and well being. While there are underlying causes for many conditions, and your family's primary care physician should remain a part of your health regimen, we invite you to experience what multitudes have discovered. 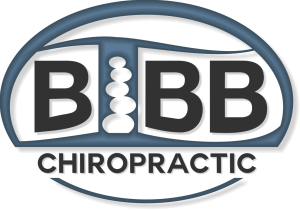 By providing gentle expert manipulation to spinal joints, a chiropractor decreases restrictions and inflammation, restoring nerve function and spinal motion. This decreases pain and restores body function.